A 36-year-old man from Wallingford is in stable condition after getting shot in New Haven early Saturday morning. Officers responded to Spring Street between Button Street and Dewitt Street shortly after 1:20 a.m. after getting a ShotSpotter gunfire activation. A short time later, police said the 36-year-old Wallingford man walked into Yale-New Haven Hospital on York Street. He had a non-life threatening gunshot wound to his ankle. Police responded to the hospital and investigators said they determined the shooting had occurred on Spring Street. The man is in stable condition and remains under police guard due to arrest warrants out of Orange, North Haven and Wallingford, according to police. The investigation is ongoing. 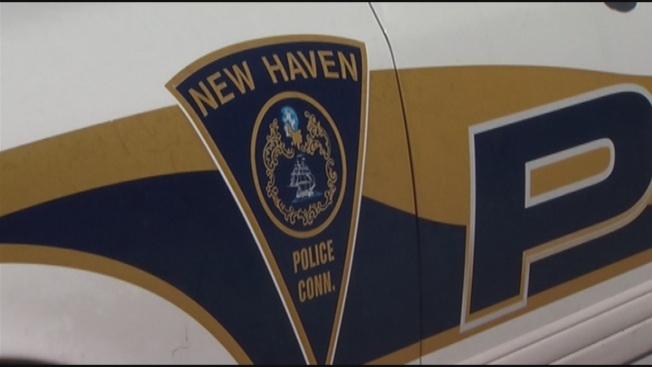 Anyone with information about the shooting is asked to call New Haven Police Department Detective Bureau at (203) 946-6304.